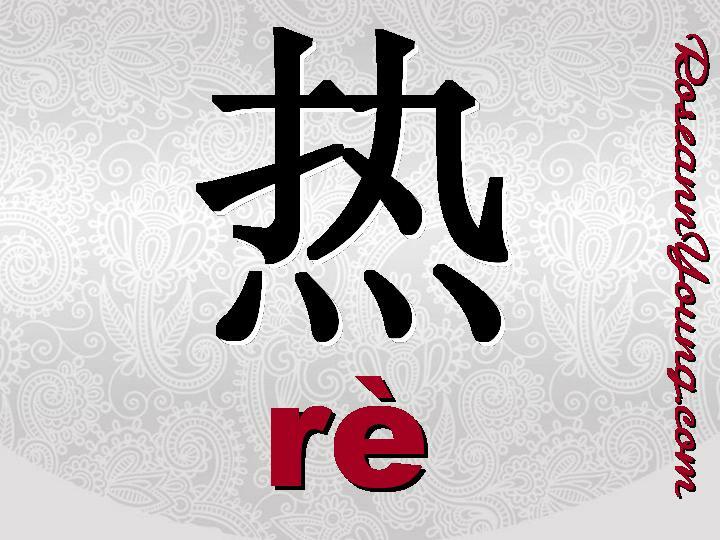 If you want to say that something is hot in Chinese, then you should definitely use “re” (said with a falling fourth tone and pronounced much like “ruh,” but said from the throat). For this Chinese character, you can refer to both weather and the temperature of objects in the same way that we use hot in English. (However, there is no insinuation to being good looking with this character). Keep reading at What’s Hot in Chinese?